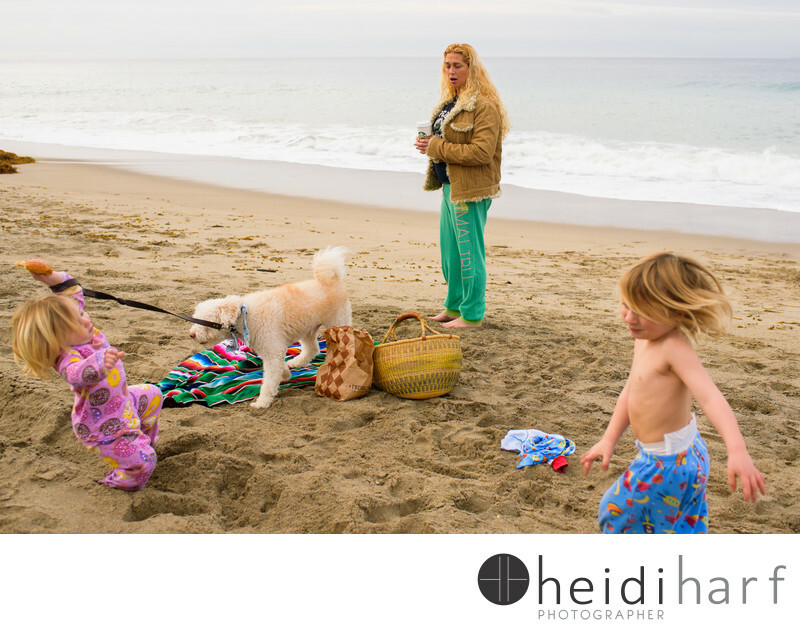 a family has a lovely picnic on the beach in malibu on a sunday afternoon early january. The dog is a little to strong for the little girl to hold, that one simple move, she falls to the ground! Keywords: beach portraits (48), best hamptons photographer (39), California (6), california family photography (9), Day in the Life (72), DITL (72), documentary family photography (48), family beach photography (33), family photographer (66), Family photojournalism (15), hamptons beach photographer (81), hamptons beach portraits. (24), hamptons family photographer (111), hamptons family portraits (42), Lifestyle (6), Malibu (3), malibu family photographer (9), new york family photographer h new york portrait photography (3).